Congrats Tze. 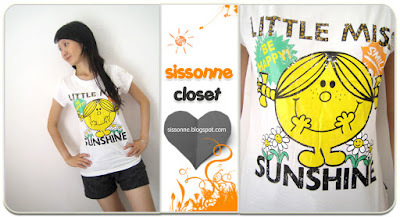 Green Little Miss Sunshine tee shall be yours for RM 24. Congrats Jiayi. White Little Miss Sunshine tee shall be yours for RM 25. Jinny, since we have 2 pieces of White Little Miss Sunshine, the 2 highest bidders within 24hours for it will be the winners. Therefore, your previous bid does not count, the next bid incremental has to be RM 30 (RM 28 was from Dania). Congrats Farrah. 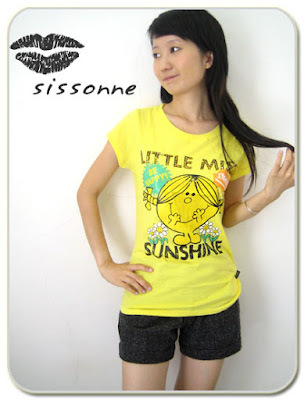 Yellow Little Miss Sunshine tee shall be yours for RM 28. Sorry Vee. We are still dealing with Dania on the last piece of White Little Miss Sunshine. Once she has made her payment, we will update the status of this item as SOLD. 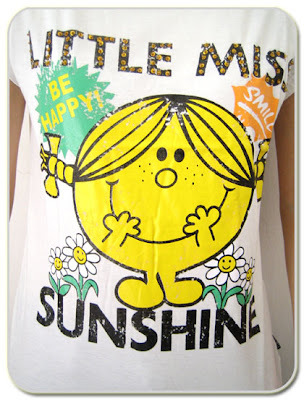 Is Little Miss Sunshine in white still availabe? The White Little Miss Sunshine is now open for re-bidding. Sorry for the inconvenience caused. Congrats Theresa. White Little Miss Sunshine tee shall be yours for RM 24. Congrats Wai Kit. 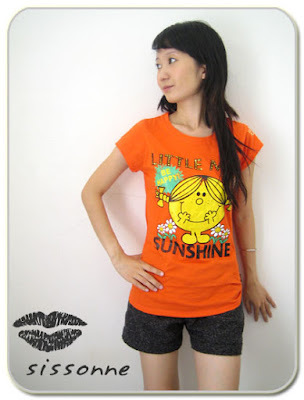 Orange Little Miss Sunshine tee shall be yours for RM 24.